Reda oulamine – Welcome to Oulamine Law Group, a Casablanca based law firm, one of the leading law firms in Morocco. 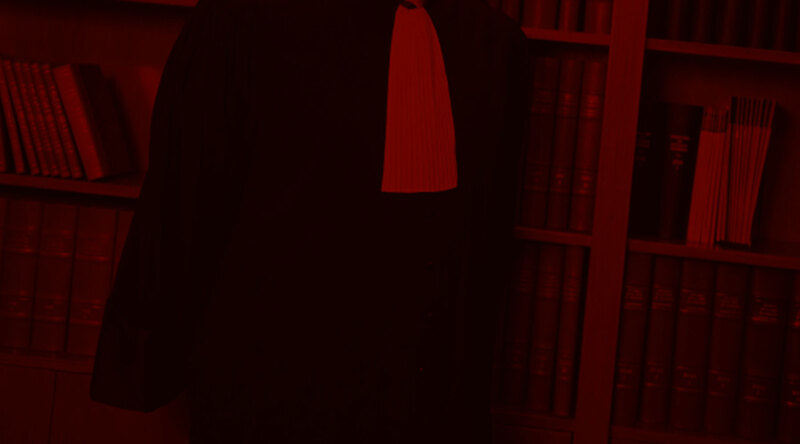 Founded in 2004, Oulamine Law Group has built a reputation of excellence in treating a wide range of commercial cases among others, both in terms of consulting and litigation. 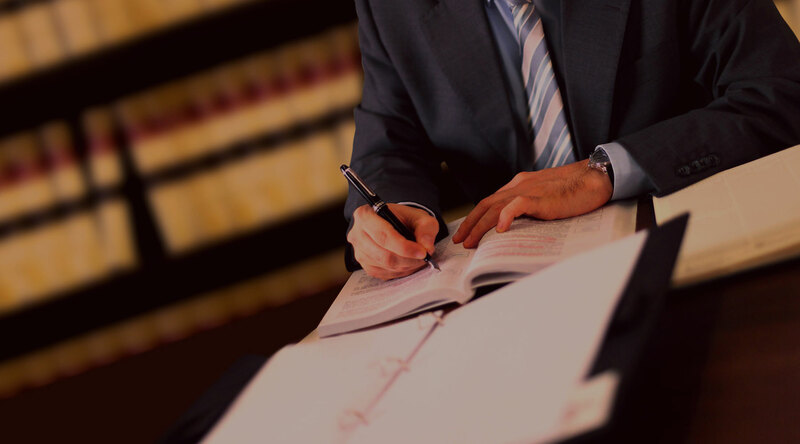 Our firm offers experienced lawyers, serious and dedicated counsels, and a professional and friendly staff. Oulamine Law Group has extensive expertise in business law. The firm is counseling a variety of public and private companies in various areas. The Oulamine Law Group is one of the leading law business firms in Morocco. Founded in 2004, Oulamine Law Group has built a reputation of excellence in treating a wide range of commercial cases among others, both in terms of consulting and litigation. The Oulamine Law Group is also known for its participation in projects for law development in Morocco, improvement of the business climate, and reform of justice. 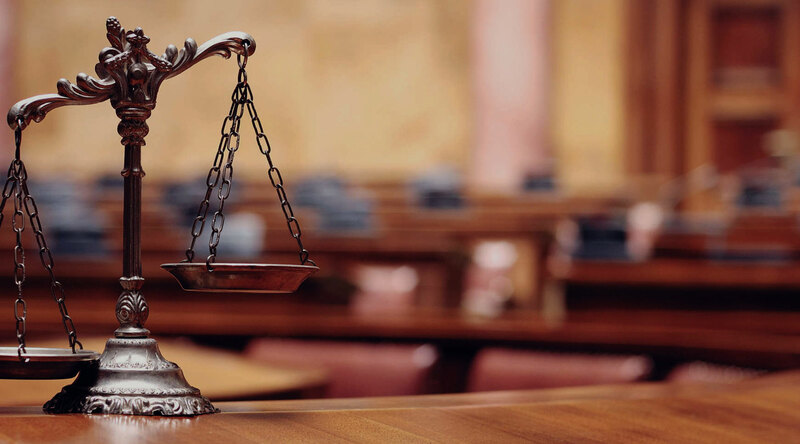 Managed with competence, integrity and professionalism by Reda Oulamine, Esq., Lawyer enrolled with the Casablanca, Paris and New York bar associations, the Oulamine Law Group treats cases of all sizes and levels of complexity. Reda Oulamine, Esq. is also strongly committed to legal reform in Morocco and is he President of the “Law and Justice” association, a Moroccan association whose purpose is the promotion of the rule of law in Morocco. Reda Oulamine also chairs the “Arab Justice Foundation” international association. “The business world has become increasingly complex and difficult. Operating a business in Morocco can be frustrating for both national experts and foreigners experts. I have dedicated my professional life to ensuring that domestic and foreign clients receive the personal and professional service they deserve to navigate the legal system of Morocco in a manner that is as smooth and confident as possible”. Reda Oulamine, founder of the Oulamine Law Group, Moroccan lawyer with the New York, Paris and Casablanca bar associations. The Oulamine Law Group has built its reputation on strong and solid commitments it takes with its clients. The firm attaches great importance to establishing a relationship of trust with clients, by focusing on integrity, loyalty and commitment. The firm also stands out by the accessibility of its lawyers who grant a lot of personal attention to their clients and are attentive, enthusiastic and responsive. 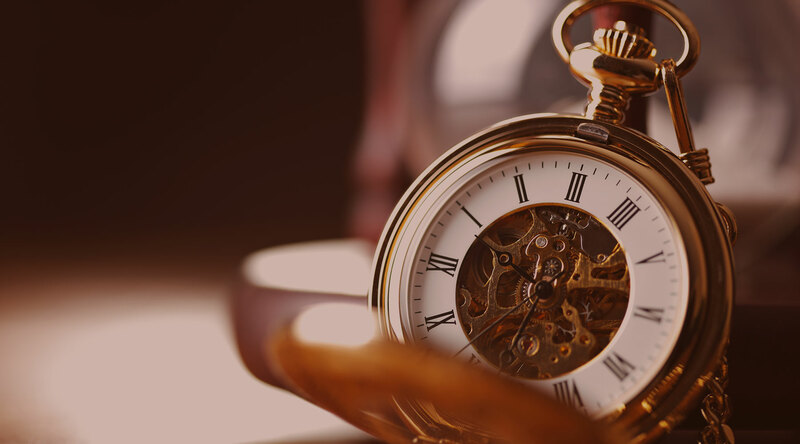 Oulamine Law Group The Oulamine Law Group is dedicated to assisting its clients in handling their business by providing efficient legal solutions, specific advice, relevant expertise, legal assistance and representation in all sectors. Strongly committed to judicial reform in Morocco, Reda Oulamine co-founded in 2009 with Mourad Faouzi, the “Law and Justice” association for the improvement of the judicial system and the promotion of rule of law in Morocco. It is a non-profit organization, independent of any political organization, being dedicated to changing the mindset prevailing in the judiciary while denouncing cases of judicial dysfunction and proposing solutions to current shortcomings. Arab Justice Foundation is an international association founded in 2015 in Washington by Reda Oulamine. It is a non-profit organization, independent from any government, that aims to unite the efforts of NGOs in the Arab world to improve the legal systems of their countries. Arab Justice Foundation brings together lawyers from the Arab world to conduct discussions on the reform of justice in the MENA region.